2019 Toyota Sienna for sale in Long Island, Queens & Staten Island, New York 5TDXZ3DC4KS998275 - Titan Motor Group. 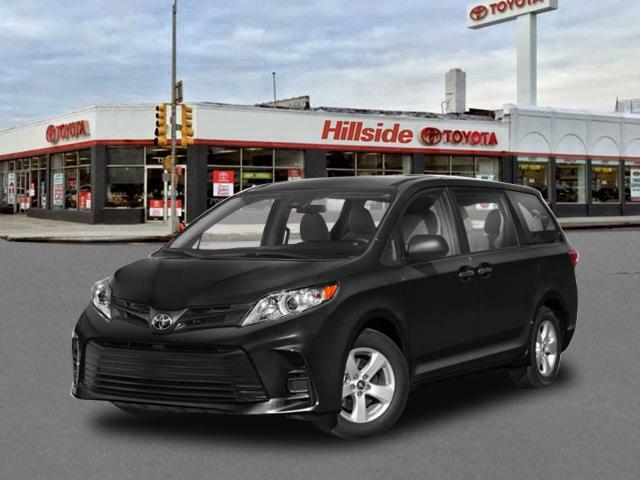 You can find this 2019 Toyota Sienna SE and many others like it at Titan Hillside Toyota. This Toyota includes: PAINT PROTECTION FILM (HOOD SE PREFERRED PACKAGE Universal Garage Door Opener Blind Spot Monitor ALLOY WHEEL LOCKS (PPO) Wheel Locks 50 STATE EMISSIONS ALL WEATHER FLOOR LINERS Floor Mats *Note - For third party subscriptions or services, please contact the dealer for more information. 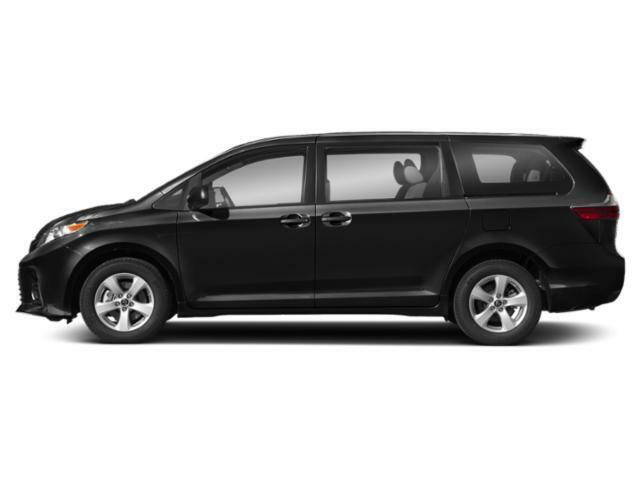 * There is no reason why you shouldn't buy this Toyota Sienna SE. It is incomparable for the price and quality. Just what you've been looking for. With quality in mind, this vehicle is the perfect addition to take home. 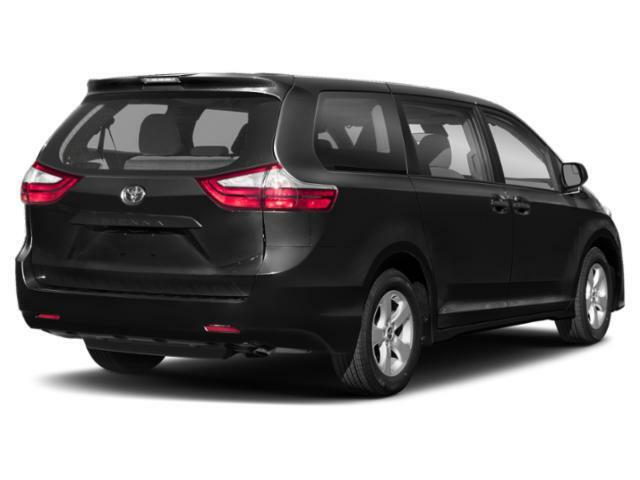 The look is unmistakably Toyota, the smooth contours and cutting-edge technology of this Toyota Sienna SE will definitely turn heads.